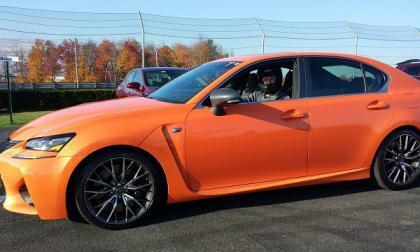 We track the four-door version of Lexus’ best track duo to see how it holds up. The Miata may have some advantages, but the Fiat 124 Spider has one advantage we think is under-reported. 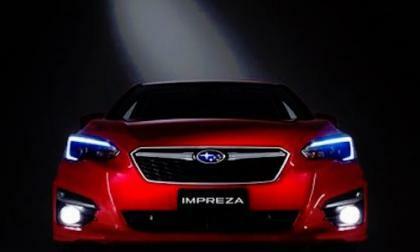 For a limited time, Subaru Australia is offering a special warranty deal if you order the new 2017 Impreza compact online. 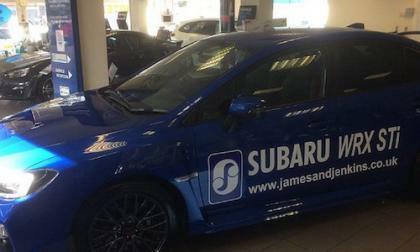 Performance fans in South Wales can now buy the 2017 Subaru WRX STI close to home. Tesla says that as of today all of the vehicles the company produces will have self-driving technology called "Hardware Two" built in. 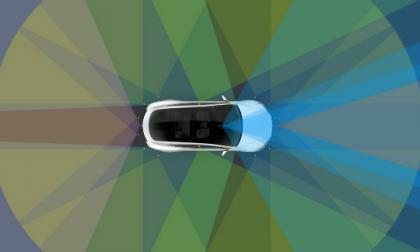 The new "Hardware Two" is more advanced than the "Autopilot" program and the self-driving programs will be updated until the vehicles can be truly autonomous. 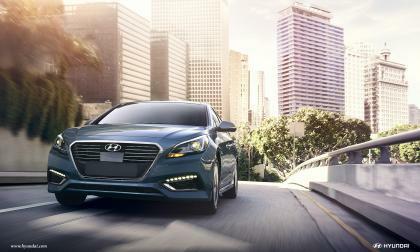 Following complaints of detaching sunroofs, Hyundai has recalled about 63,000 2015-16 Sonatas to fix the problem. The problem stems from the air deflector and its attachment point. 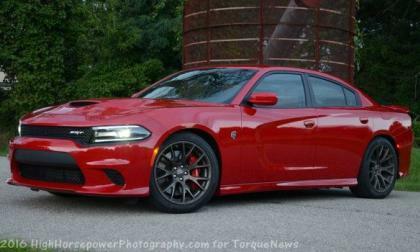 Those Mopar fans in Australia who have been hoping and praying for a Hellcat Challenger or Charger might be out of luck, as a new report indicates that the Dodge brand could be leaving the Aussie market altogether in the near future – seemingly removing what little chance there was of the Hellcat cars being sold Down Under. After debuting his Hoonicorn V2 Ford Mustang last week, Ken Block has offered up the first footage of the new twin turbocharged monster in action – roasting the tires as Block races up the curvy road of the Pikes Peak hill climb. 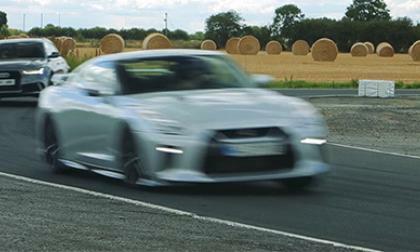 The current Nissan GT-R has been with us for a decade and it is still one of the quickest vehicles on sale. 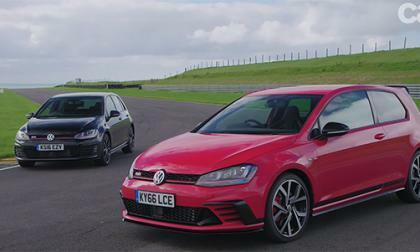 0-60 mph only takes 2.9 seconds thanks to 565 horsepower twin-turbo V6 and clever all-wheel drive system. 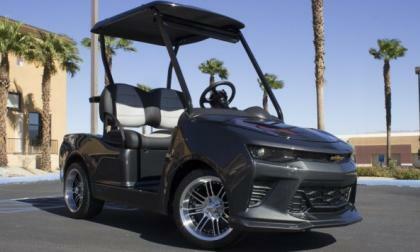 General Motors has gone to great lengths to celebrate the 50th anniversary of the Chevrolet Camaro and the newest collectable to be licensed by the automaker is a golf cart featuring the distinct design cues of the 6th generation Camaro and the 50th Anniversary Edition package. 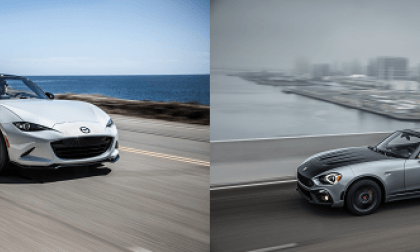 2017 Fiat 124 Spider vs. Alfa Romeo 4C Spider On-Track – Which Is Better? We tracked two of America’s hottest roadsters to learn their personalities. 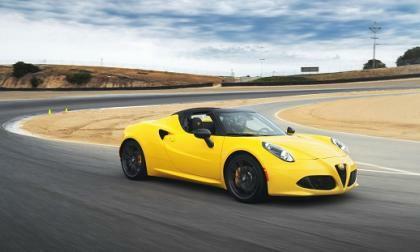 Read more about 2017 Fiat 124 Spider vs. Alfa Romeo 4C Spider On-Track – Which Is Better? Cybersecurity experts agree that despite all the hand-wringing and worrisome articles about what hackers may do to the connected car, their primary motives are far more conventional. 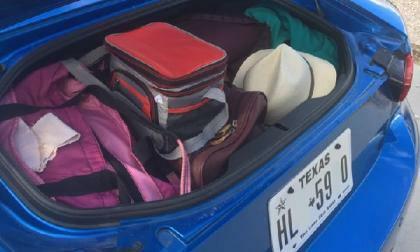 The experts don't expect hackers to take over cars and drive them off cliffs -- with you inside -- instead, they believe cybercrooks want your identity and money. 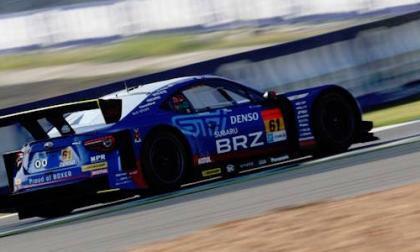 The Subaru BRZ GT300 has to retire from the SUPER GT race in Thailand. It wasn’t pretty. 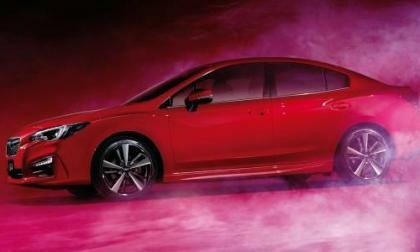 Here’s 13 new features never offered on the Impreza compact before. It’s 95 percent new for 2017. Volkswagen is making a second run at a flagship model, at least in China, with its Phideon. The Phideon will official debut in Shanghai on Friday. Journalists were given a sneak peek Wednesday. 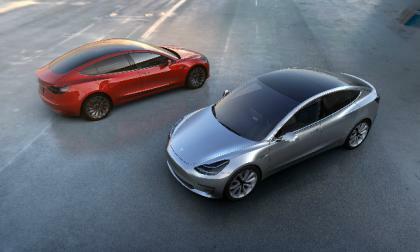 If you are dying to order a new Tesla Model 3, you won't be seeing it until at least mid-2018. 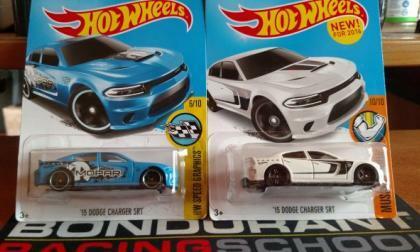 The newest Hellcat from Hot Wheels has reached stores, with the blue Dodge Charger SRT with the Mopar racing livery joining the earlier red and white sedans and the trio of Hellcat Challengers in the Mattel 1/64th scale lineup. 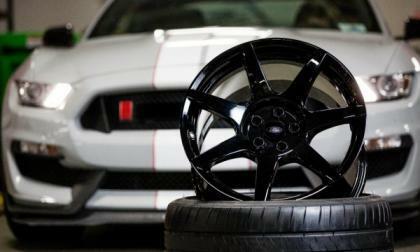 The new Ford Shelby GT350R Mustang has proven itself as the most road course capable muscle car ever and part of that success is the implementation of the industry-first carbon fiber wheels – which improve performance in every way and which have helped the new Shelby Mustang claim the Popular Science Best of What’s New Award. 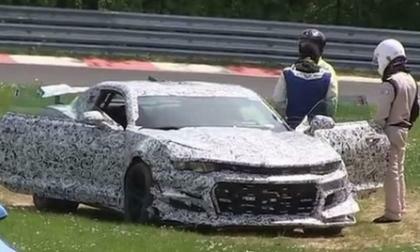 A pair of camouflaged Chevrolet Camaro test cars which we believe are new Z/28 models were recently spotted testing in Virginia and what a test car being seen on the road really isn’t big news – the key fact here is that they were being tested with and without the huge rear wing that we saw in the infamous Z/28 Nürburgring crash video from earlier this year. 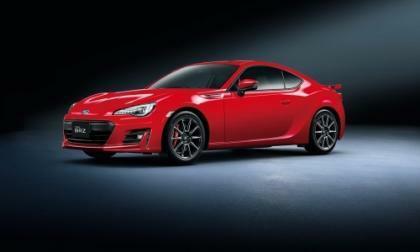 Subaru has announced a special 2017 BRZ “GT” performance model for the Japan market. Do they have extra red paint to get rid of? 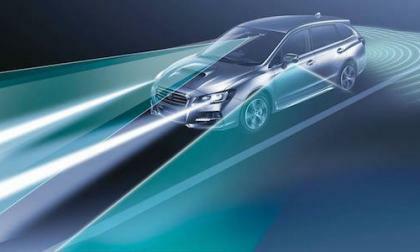 Subaru gets another top safety rating for their new Levorg sports wagon. EyeSight is the reason. 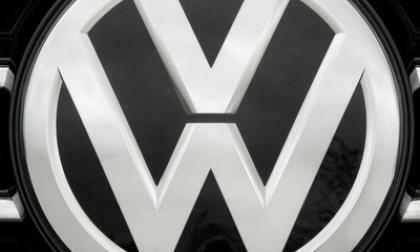 A U.S. District Court judge has delayed final approval of the $10.03 billion final settlement of the Dieselgate scandal. The one-week delay is to consider new issues raised in court Wednesday. 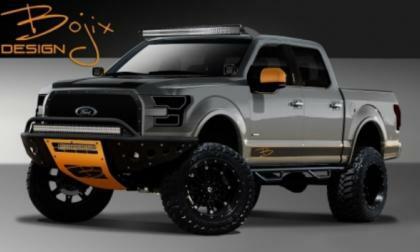 Last week we brought you the first preview of a customized Ford F150 headed to the upcoming 2016 SEMA Show in Las Vegas and while that truck was built to rule the street – today’s SEMA-bound F150 has been built by Bojix Design to dominate the dirt. Putting your smallest engine into your largest vehicle may seem like a terrible idea. 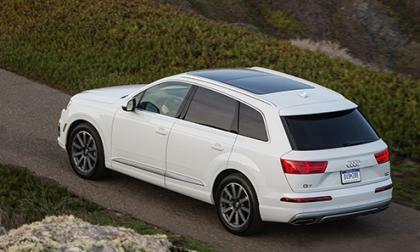 But Audi might be the exception. 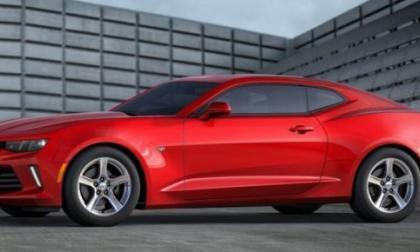 Although the new 1LS trimline is not yet available on Chevrolet.com, I have gone through and compared the prices for the 2016 and 2017 Camaro in LT and SS trim along with the announced pricing for the 1LS, finding that most of the hardtop models cost more for the new model year while all of the convertibles cost less for 2017. 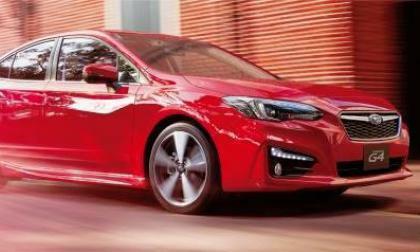 Subaru announces pricing and improved fuel mileage on the new 2017 Impreza. 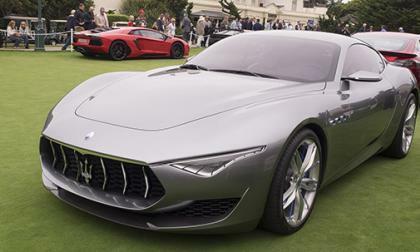 And it is coming with a 5-speed manual gearbox. 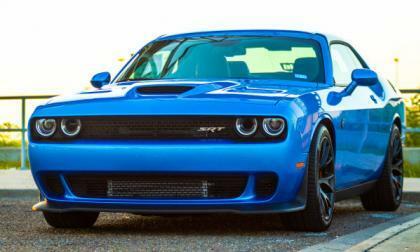 The TorqueNews.com Hellcat of the Month for October 2016 as picked by the Hellcat Group Facebook page is the gorgeous B5 Blue Dodge Challenger SRT Hellcat shown above, owned by Sam Chapa. 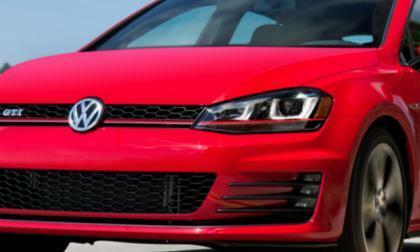 In the U.S., Volkswagen only offers two flavors of hot Golfs; the GTI and R. Europe is a different story.